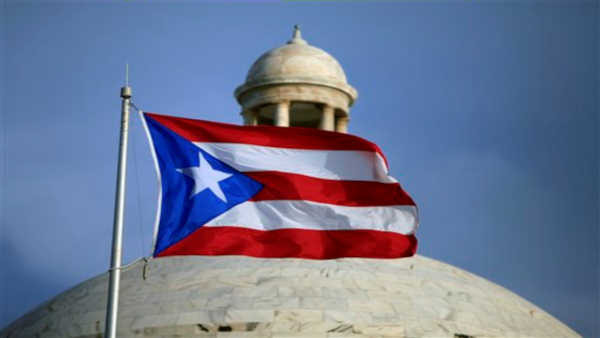 SAN JUAN, Puerto Rico -- The government of Puerto Rico confirmed Monday that it failed to make a $58 million debt payment in a significant escalation of the debt crisis facing the U.S. island territory. Puerto Rico made a partial payment of $628,000 in interest but could not afford to make the remainder, which was due Saturday, because the legislature did not appropriate the funds, said Melba Acosta Febo, president of the Government Development Bank. The government had warned on Friday that it would not make the payment and argued that it should not be considered a default under a technical definition of the term, an argument rejected by Moody's Investor Service and others. "This event is consistent with our belief that Puerto Rico does not have the resources to make all of its forthcoming debt payments," said Emily Raimes, a vice president at Moody's. "This is a first in what we believe will be broad defaults on commonwealth debt." Gov. Alejandro Garcia Padilla warned in July that the government and state agencies cannot repay the $72 billion in public debt that hangs over the U.S. territory, which is struggling with a nearly decade-long economic slump. Garcia's administration has pushed for the right for Puerto Rico public agencies to file for bankruptcy under Chapter 9, which officials say would allow an orderly restructuring of the debt, but the proposal has not drawn any Republican co-sponsors in the U.S. Congress. The White House has said that no federal bailout is planned.